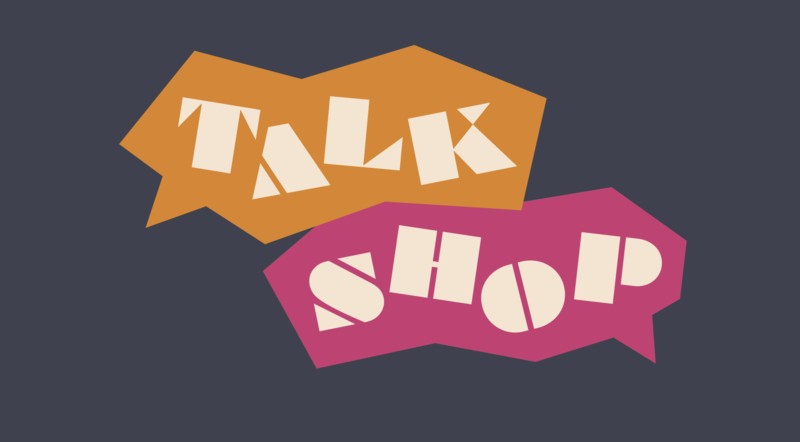 Visit Talk Shop Cleveland October 15–20, powered by Square and Mastercard. Visit Talk Shop Cleveland powered by Square and Mastercard. Come in to Talk Shop. Come talk business with Square and Mastercard. 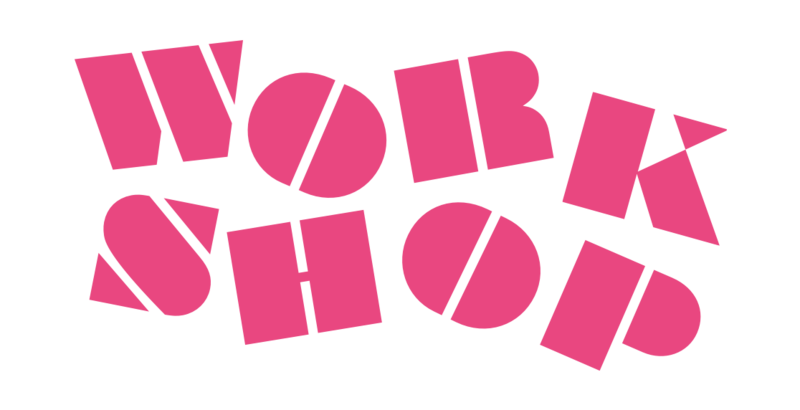 Attend workshops to get practical insights into better ways to run your business. Listen to panel discussions and discover new ways to grow.  Sign up for professional help running your business from the pros at Square, Weebly, and Xero. Even take away a free Square Reader for contactless and chip. Event schedules alternate daily and repeat at each location. Pick the date and time that works best for you. Scroll down to register and read more about each event. Money Talks Workshop - Find smart ways to manage your cash flow and access capital to grow your business. Lunch & Appointments - Book here. Money Talks Roundtable - ﻿Hear from a panel of financial experts about how to best use a business loan. Marketing Today - ﻿Discover new tools and techniques to bring in more customers and grow your brand. Square Solutions - Learn about all the Square products and features available to help you run your business. Schedule a session with business pros to get valuable advice on your business, the upcoming tax season, your brand’s online presence, and more. Visit the Square Seller Community Talk Shop Cleveland page for event information, parking details, wifi passcodes, the daily event schedule, and to connect with other local business owners. Book a free headshot appointment with Portraits By Matthew. Cleveland is the second stop on the Talk Shop Tour. Where else can we help grow small businesses?